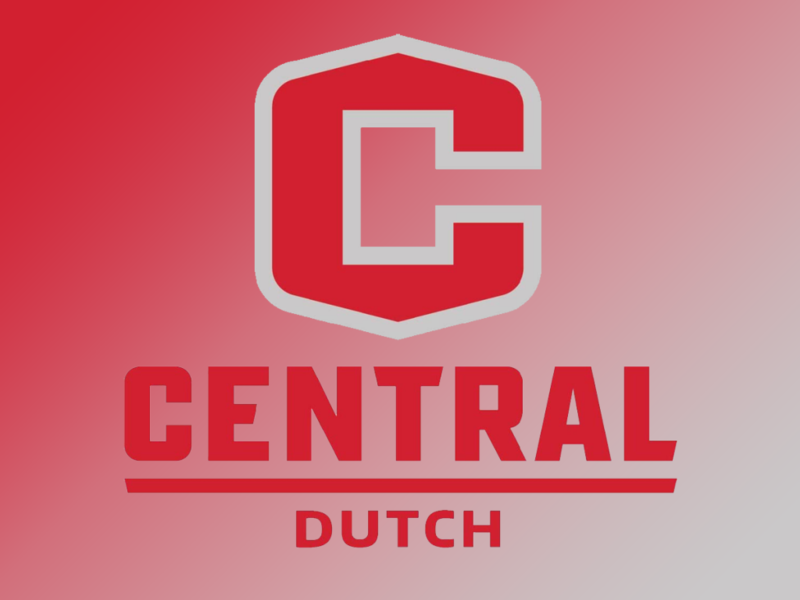 DUBUQUE — It was a season-defining second half for the Central College football team, which erased an early 17-point deficit and pulled off a 37-34 victory at Loras College Saturday on an 18-yard Jon Alberts (junior, Huntley, Ill.) field goal with :02 left. It was the first lead of the day for the Dutch, who close the year at 8-2 overall and 6-2 in American Rivers Conference play, tying for second place. It’s Central’s 32nd season with eight wins or more in the past 54 years and the program’s 58th straight year without a losing record. Running back Donny Groezinger (senior, Sulphur Springs, Texas; Eastland, Ill. HS) rushed for 124 yards and two big second-half touchdowns on 23 carries. He also had five receptions for 70 yards as Central produced 584 yards of offense, including 326 on the ground. But an injury-battered lineup found itself trailing 24-7 with 2:07 left in the first half. A late Dutch drive set up a 25-yard Alberts field goal with 13 seconds left to cut it to 24-10 at the break. And Central forced a pair of third-quarter fumbles to set up Groezinger TD runs of 29 and 19 yards to tie it 24-24. Loras quickly answered with an 80-play drive that consumed just 1:33 for a 31-24 lead before Alberts closed out the quarter with a 39-yard field goal. Central limited Loras to three points the rest of the way, tying the score on a 6-yard Blaine Hawkins (sophomore, Ankeny) pass to Erik Knaack (sophomore, Reinbeck, Gladbrook-Reinbeck HS)with 7:48 left. Loras was stopped at the Central 44-yard line and forced to punt, leaving the Dutch at their own 13 with 5:32 left. They then put together a clutch 13-play, 86-yard drive to the Loras 1-yard line, calling timeout with 5 seconds remaining. Because of McMartin’s confidence in Alberts, he was less concerned about getting in the end zone on the final drive than in preventing a final Loras shot. “I wanted to run as much clock as we could because we have a really good kicker,” McMartin said. Alberts is 8-of-9 on field goals this year and 45-of-46 on extra points, with 35 straight since September 17. Hawkins, sidelined by injury since October 20, returned to the lineup at less than full strength. He still managed to complete 19 of 31 passes for 248 yards with one interception and one touchdown. With limited mobility, he rushed for 20 yards on nine carries with one score. Groezinger’s effort was key to the turnaround. Pat Gray (senior, West Des Moines, Waukee HS) rushed for 66 yards on 11 carries, picking up some key first downs in the wildcat formation, and also had five catches for 83 yards. Nathan Fitzgerald (senior, Elkader, Central HS) had 37 yards rushing on 12 carries and caught one pass for five yards. McMartin also cited the play of S-back Caleb Schlatter (sophomore, Story City, Roland-Story HS). Knaack was the top receiver with six catches for 67 yards. Loras finished with 398 yards of offense. The Duhawks rushed for 182 yards and quarterback Noah Sigwarth completed 13 of 28 passes for 216 yards and one TD. Loras was limited to four-of-12 on third-down conversions. Central forced three fumbles. Linebacker Jake Poster (senior, Davenport, Assumption HS) had 10 tackles while cornerbackTrevor Smith (junior, Audubon) and linebacker Louis Kriegel (senior, Victor, HLV HS) had seven stops each. Smith also had two pass breakups. 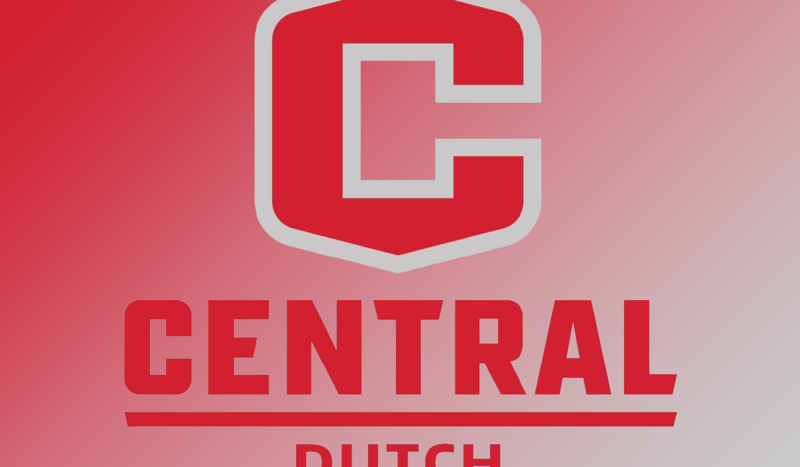 It was Central’s 34th win over Loras in 40 tries, but one of the most taxing for a young Dutch squad which graduates 21 seniors but will return 15 starters next fall.